PT KSA, a subsidiary of SSMS, has also been supporting BOSF over the past two years within the HCV areas of their plantation in Batu Kotam, Central Kalimantan. 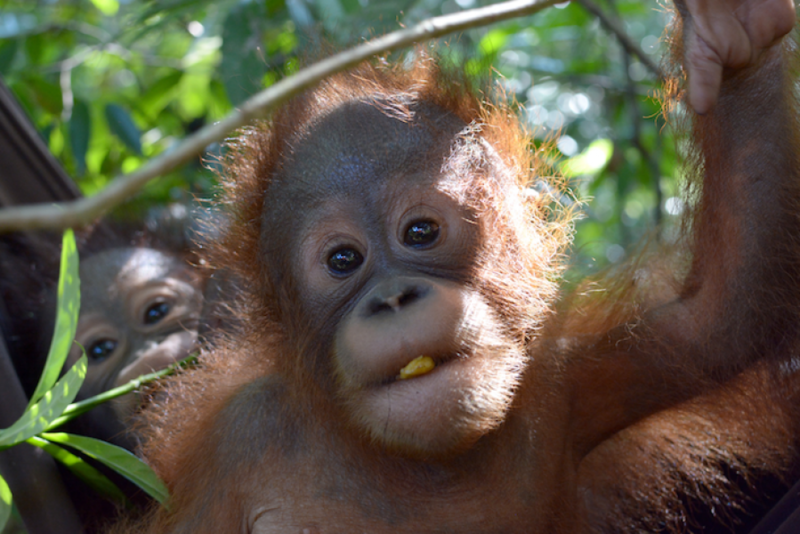 Based on surveys carried out by BOSF in 2015, a small population of wild orangutans continues to live there. This is one of the last orangutan populations along the Lamandau River of Central Kalimantan. PT KSA has committed to swab its core area for plasma and utilize its unopened plasma area to build a safe corridor for the orangutans and other animals in the vicinity, connecting the HCV area to the surrounding forest area. PT KSA has also been conducting socialization and education programs for the local communities on the importance of orangutan conservation.